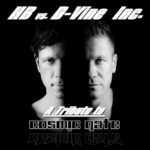 This is a really special mix by HBintheMix & D-Vine Inc. – a special battle mix dedicated to one special trance act: Nu NRG! 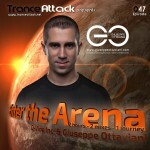 Between 2001 – 2005 Guiseppe Ottaviani and Andrea Ribeca played in their own league and created tracks which are in every way all time trance classics. 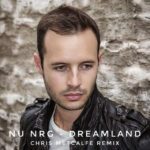 This is the personal tribute to Nu NRG by HBintheMix & D-Vine Inc.! Hope you like it! 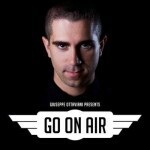 Tagged Andrea Ribeca, D-Vine Inc., Giuseppe Ottaviani, HBintheMix, NU NRG.